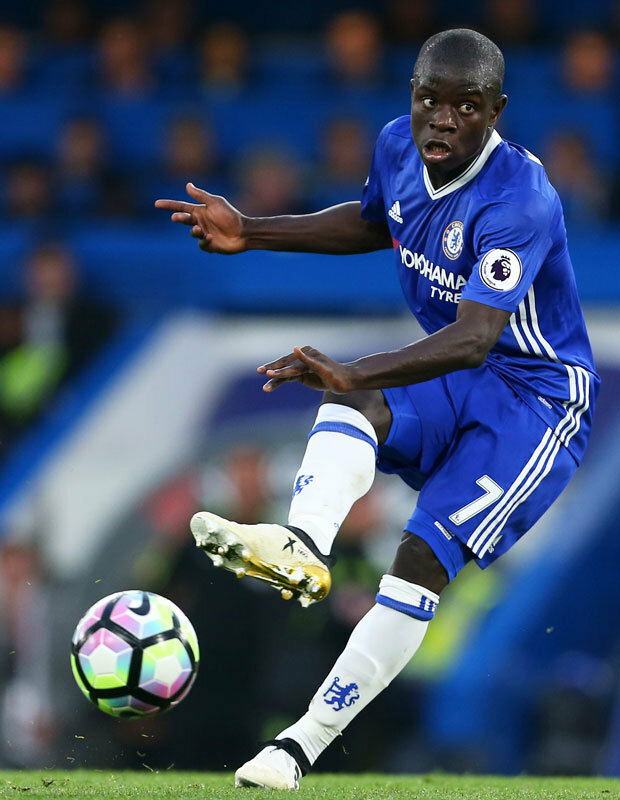 CHELSEA defender Cesar Azpilicueta has revealed the delight he and his team-mates had for N’Golo Kante when he scored against Manchester United. 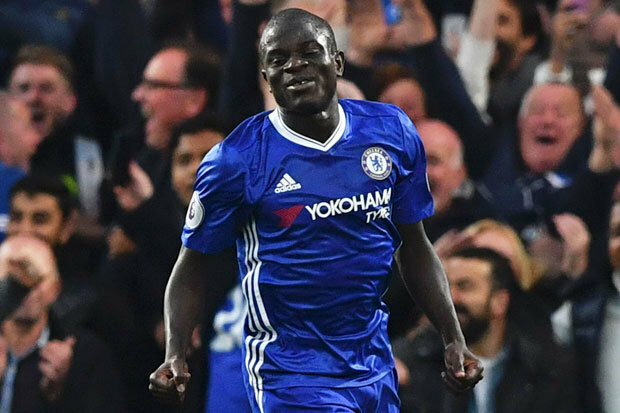 Kante scored the fourth goal in Chelsea’s 4-0 win over Jose Mourinho’s United last Sunday.It was the first time the Frenchman had scored for the Blues and Antonio Conte’s players were happy for him. 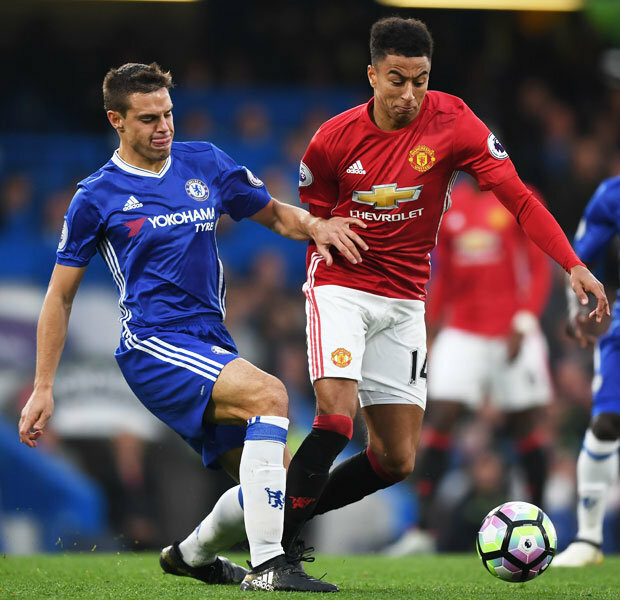 “Yeah [it was fun] because he had a couple of chances,” Azpilicueta told Sky Sports. “We were a bit worried about that and the way he scored his first goal was very good quality. The Spain international says the emphatic win over United was an important result to kick-start their season.“It was amazing and important result for us,” he said.